Post traumatic stress disorder can be very uncomfortable for people who have it. Anything can trigger PTSD, and is not limited to veterans. People who have survived natural disasters, kidnapping, assault or any traumatic experience can have flashbacks or intrusive thoughts, and it’s generally unpredictable. It’s estimated that roughly 1 in 10 Canadians suffer from PTSD at some point in their lives. Treatments include therapy, medication, and quite possibly, Tetris. 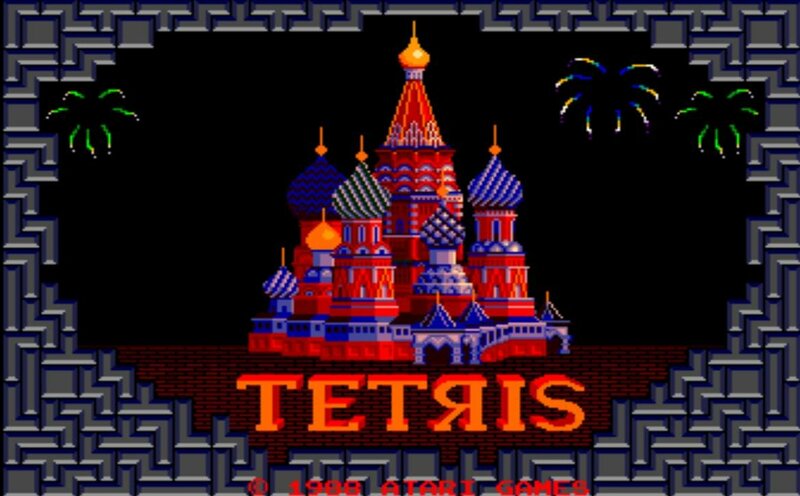 Research by scientists from the Medical Research Council’s Cognition and Brain Sciences Unit in the UK have found that playing Tetris helps people who experience intrusive thoughts experience them less. The experiment consisted of 52 subjects being exposed to a 12 minute film featuring traumatic events. 24 hours later, half of the participants were shown stills from the movie to make them remember the events. 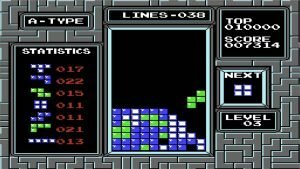 They then took 10 minutes to take part in a filler task to let memory consolidation begin, then 12 minutes of playing Tetris. The other half did the filler task as well, but instead of playing the videogame afterward, they sat quietly for 12 minutes. Participants were to keep track of instances of intrusive memories in a journal over the following week. The data showed that the first group experienced fewer memories than the other group. An additional experiment showed that it was only the combination of playing Tetris and memory reactivation that led to fewer memories. 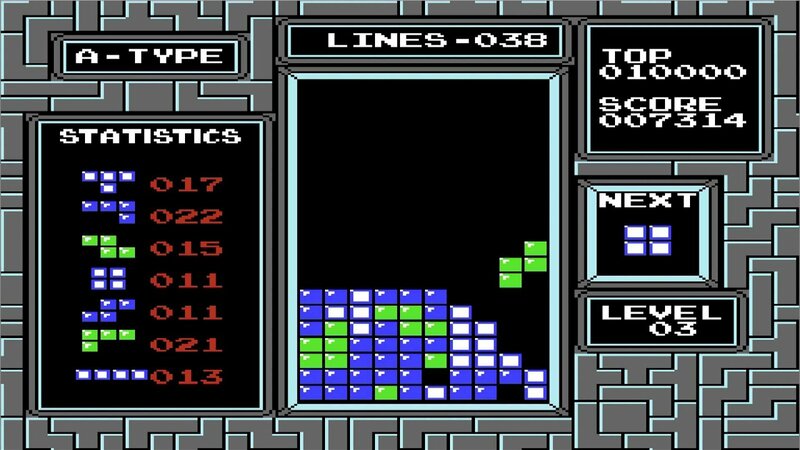 While the scientists say there needs to be more research done to actually prescribe Tetris as a method of treatment, it isn’t the first experiment to be done with the game and unwanted memories. According to Destructoid, a set of doctors had a similar idea in 2010. Professor Emily Holmes and her team from the University of Oxford’s department of psychiatry had subjects watch a traumatic movie. One group didn’t do anything after watching the film, the second group was assigned to play Tetris, and the third Pub Quiz, a word based game. All three groups were given journals to record the amount of flashbacks they had during the week. The results showed that the group that played Tetris had a significantly fewer amount of flashbacks than the other. 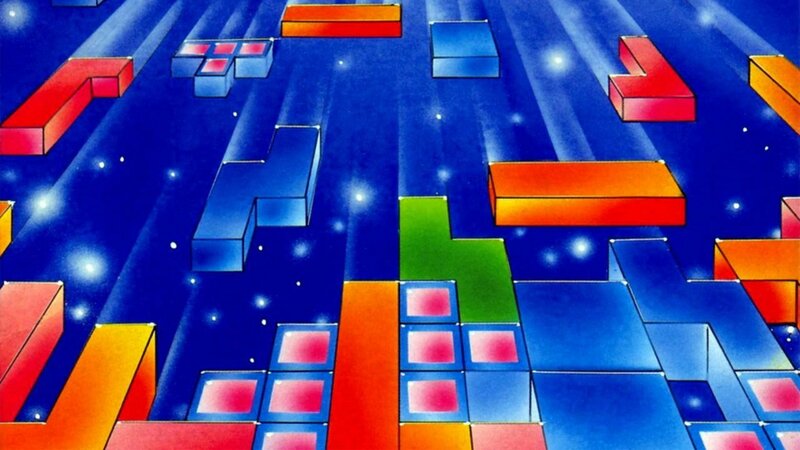 The reason that Tetris works is because the trauma flashbacks are sensory-perceptual, visuospatial mental images. Visuospatial tasks compete against each other because they use the same resources to be generated. 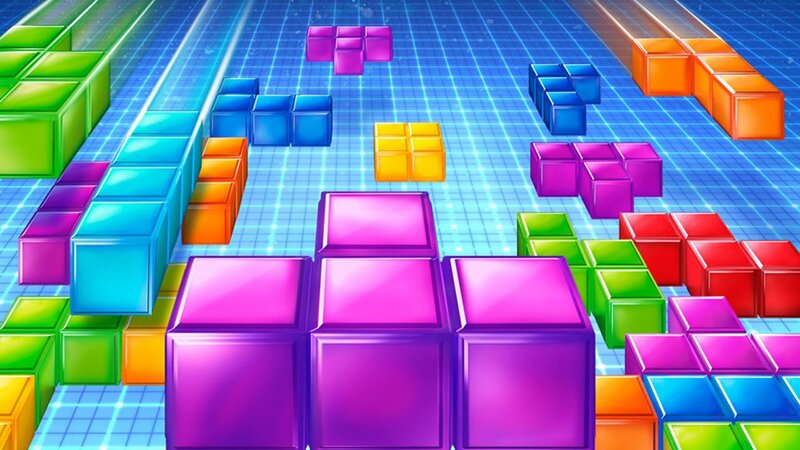 Playing Tetris uses the same resources because it’s a visuospatial game, which means that it distracts the mind from those traumatic thoughts. Tetris isn’t the only video game that’s been tested. In August of last year, veterans relived their traumatic experience through a VR computer program. The argument was that exposure based therapy was a good way to help treat PTSD, according to psychologist Skip Rizzo of the University of Southern California’s Institute for Creative Technologies in Los Angeles. Videogames are also said to help with depression, improve brain power, and reaction times, among other things. With that in mind, maybe Tetris could potentially become a treatment for PTSD. While there is still some more work to be done with the hypothesis, things are looking like they’re falling into place.